This pumpkin pie came about after a series of mucking around with various healthier versions. I tried making a sugar-free molasses pumpkin pie... meh... I tried making a dairy free one... meh... I threw away a few pies that neither my husband or I could bring ourselves to eat. In the end, I had this mouthwatering pumpkin pie. My husband ate half of it in one sitting. But I'm going to confess right now. This is only a slightly healthified version of a pumpkin pie. I almost never post things that are on the bad side of healthy, but in the end, some things are best left as they are. It turns out that pumpkin pie is really not better without the sugar and the creamy filling. I just use less sugar, and whipping cream instead of that weird evaporated milk or condensed milk that has extra sugar in it. If you can take it for what it is and be ok with indulging once or twice a year, and you're looking for a really good gluten-free pumpkin pie that's pretty simple, this is a very good bet. A couple of years ago I posted a photo of a beautiful looking lemon meringue pie. It looked gorgeous. But it tasted... disgusting. It was sugar free- made with stevia and arrowroot starch instead of cornstarch. Well trying to make a sugar-free healthy pumpkin pie, as far as I can tell, is about the same thing as trying to make a sugar-free, cornstarch free lemon meringue pie. As for the bat, this photo was actually taken last year when I went to a Canadian Thanksgiving party in Madison, Wisconsin, hosted by a few other Canadians who happened to be working at or attending the same university my husband was studying at. I felt that I needed to differentiate the gluten free pie from the other desserts and used a little bit of extra pie crust and a Halloween cookie cutter. 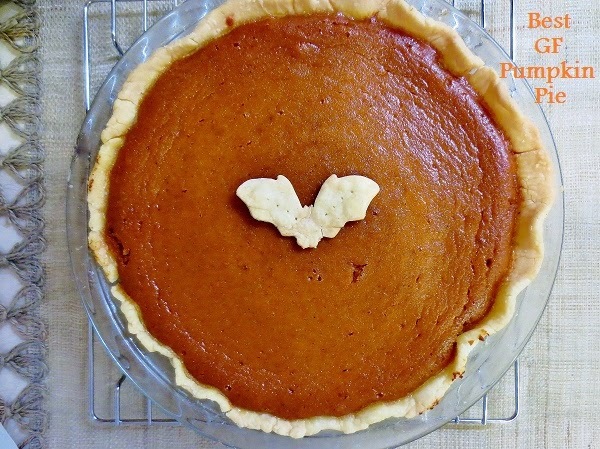 This year, with my extra bits of pie dough I cut out several pumpkins and bats and used them to decorate the edges of my pie. Of course, if you happen to be making this after Halloween, or any other time of year, leaves and pumpkins and other fall-ish things work, too! Pie crust: Roll out pie crust between 2 pieces of waxed paper, about 1/4" thin. Arrange in pie plate and trim off excess around edges. If decorations are desired, roll out excess dough (or, if too soft, chill for a couple of minutes, then roll out) and cut into shapes with cookie cutters. OR, if you somehow end up with a lot of excess dough, try making these Miniature Chocolate Pudding Pies). Bake pie dough 7-10 minutes, until slightly firm. Remove from oven. If using decorations, bake those on a cookie sheet 10-12 minutes, until golden brown. Filling: In a large bowl, whisk together all filling ingredients, from pumpkin puree to salt, until smooth. Pour into prepared crust. Bake @ 425F for 15 minutes, then reduce heat to 350F. Bake for 30 minutes, or until a knife inserted in the centre comes out clean (I find an extra 15 minutes usually does the trick). Cool on a rack and arrange pie dough decorations on top. 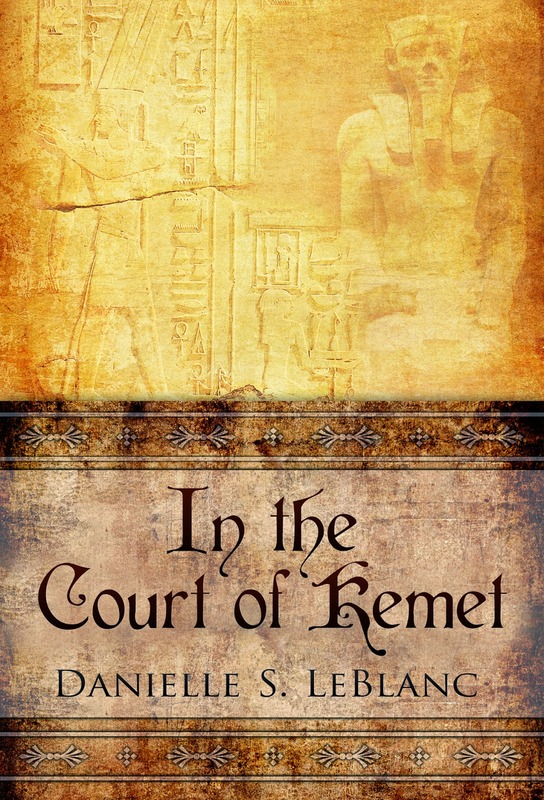 Have you seen my new historical romance novel, In the Court of Kemet? It's full of historical details about Ancient Egypt and court intrigue, and is inspired by Egypt's first female ruler. Available right now for Kindle, and in print mid-October. I have been planning to bake pumpkin for long time. May this thanksgiving I will try to give it try. 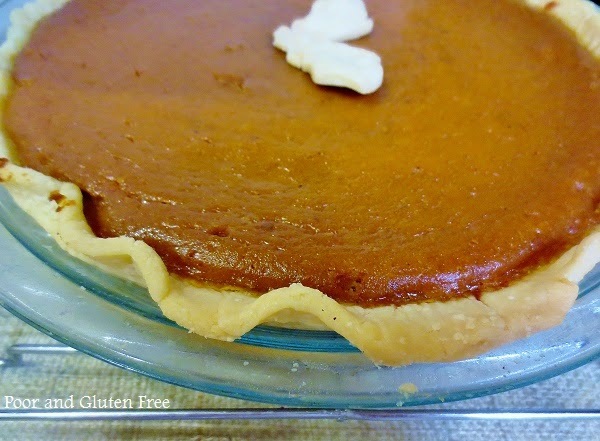 Thanks for sharing this wonderful pumpkin pie to Hearth and soul blog hop. pinning.